There are many causes for why homes attract bird infestations. At Precise Pest Control we find the underlying cause and choose a suitable removal method for your situation. There are many reasons why you need to address bird infestations as they can pose danger to your family and cause irritation on different levels. Birds carry fungal, bacterial diseases, parasites, and insects like ticks, fleas, lice and mites. Their droppings are highly acidic and can cause permanent damage and deterioration to roof sheeting, outdoor surfaces and materials. Droppings on pavement is also hazardous as it can cause a slippery walking surface. Not to mention, bird droppings emit a foul odour and have an unpleasant appearance.  Our Precise Pest Control experts address all aspects of bird infestations from understanding the cause, cleaning, prevention and removal. Do you need a bird nest removed from your home?